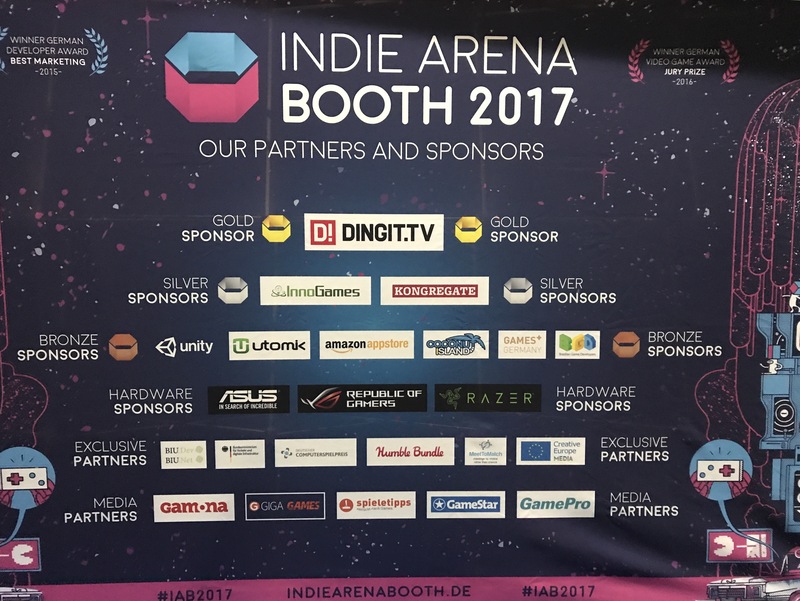 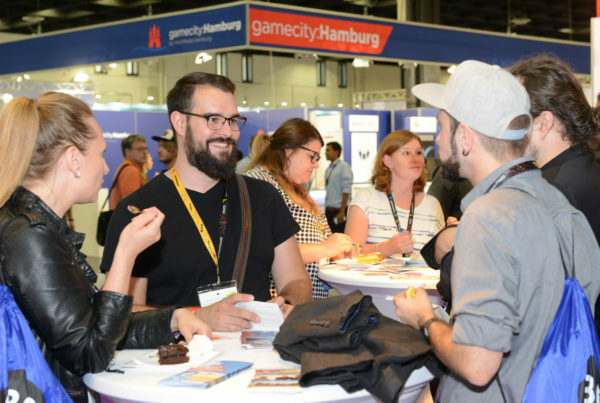 Offizieller Start von Games Germany bei der gamescom 2017 | media:net berlinbrandenburg e.V. 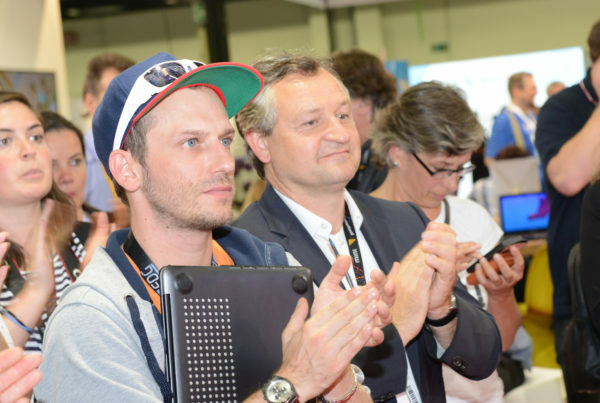 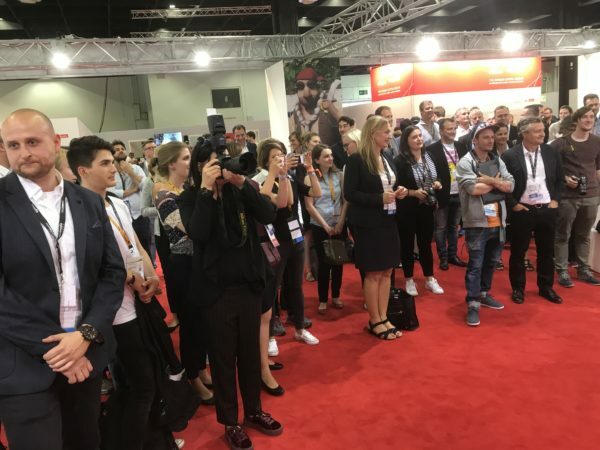 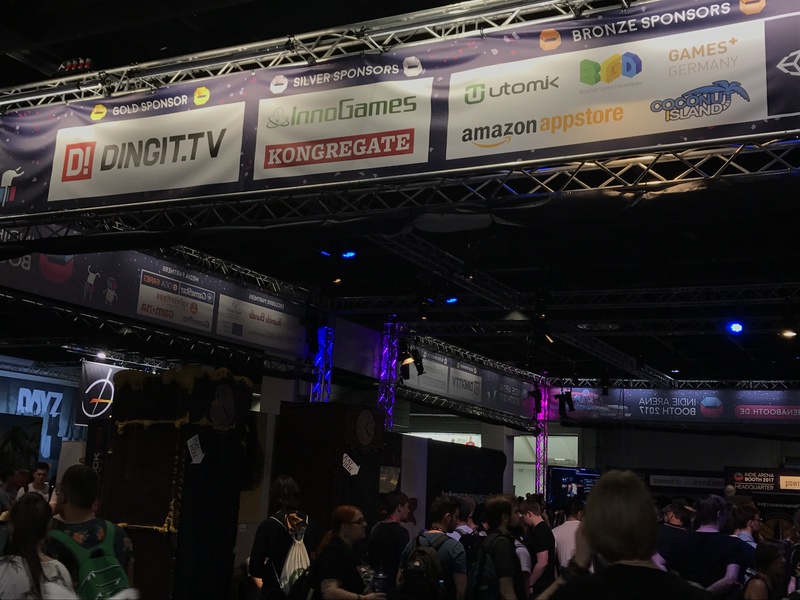 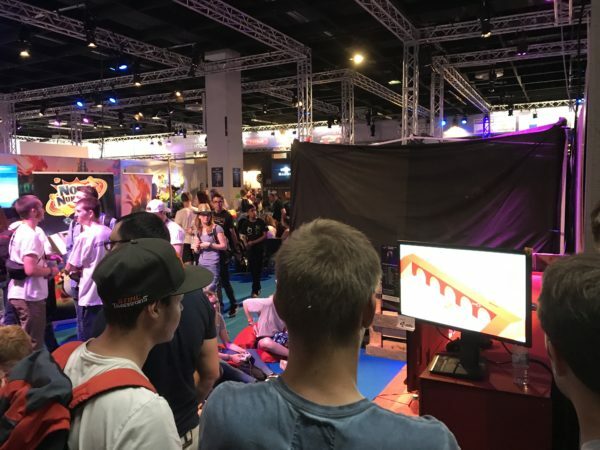 On August 22nd 2017 the umbrella organisation Games Germany - Regional Funds and Networks - invited the international key players of the game industry to connect with the german regional ones at their reception in the frame of the world‘s biggest games fair gamescom in Cologne. 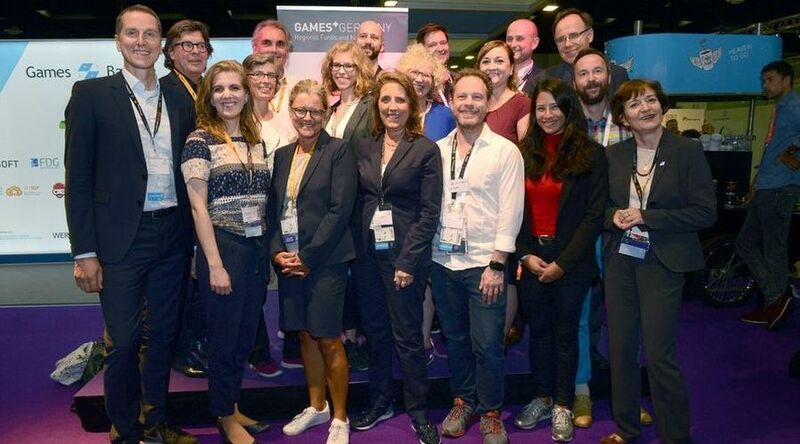 Acting on behalf of the partners, Petra Müller, CEO of the Film- und Medienstiftung NRW presented the partners. 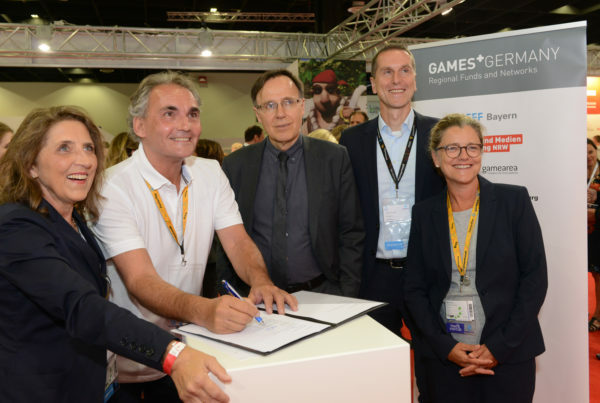 games:net berlinbrandenburg is part of Game Germany – six regional film funds and seven network institutions of the German games industry that have joined forces to create the umbrella organisation Games Germany – Regional Funds and Networks. The goal of Games Germany is the coordination and pooling of activities by the regional institutions and, above all, the joint presentation of Germany as a games hub on a national and international level. 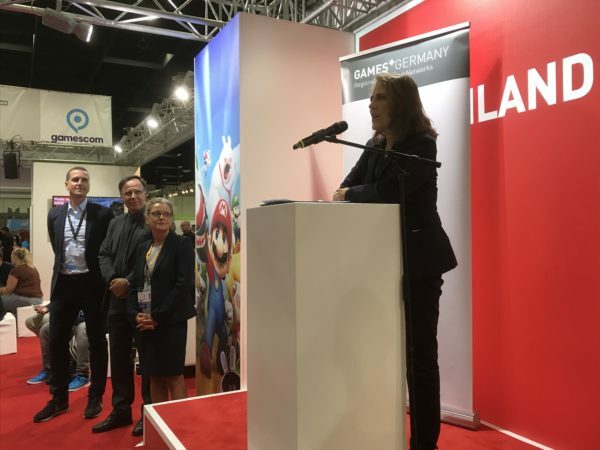 Acting on behalf of the partners, Petra Müller, CEO of the Film- und Medienstiftung NRW presented the partners.